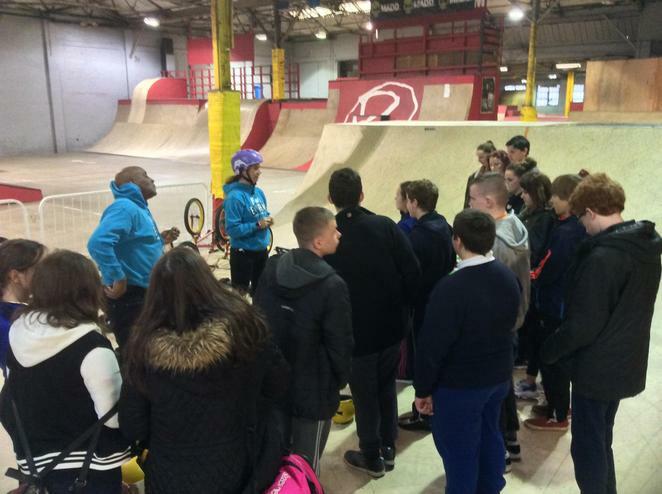 20 pupils from Year 9 and 10 took part in a 'wheels-based' session at Rampworx as part of a mentoring programme that has been running at Clare Mount over the last 6 months funded by Pupil Premium. 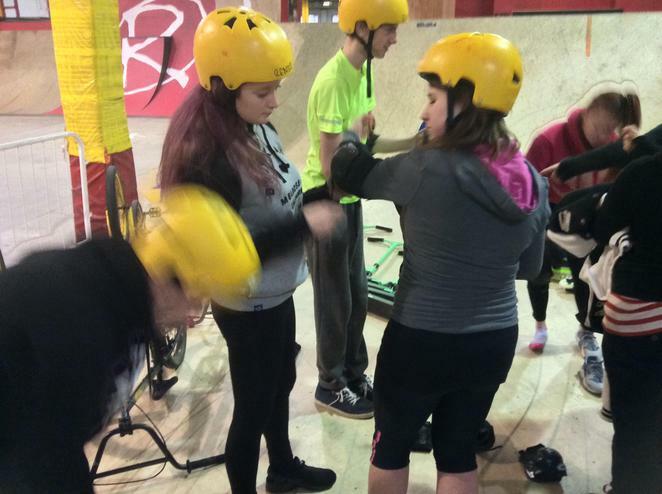 The project has been aimed at developing the self-esteem, confidence and leadership skills of the pupils involved who will now lead on a number of community based projects. "I've really enjoyed myself. I had a great day. It was amazing. I will miss Jenna and Neil. I don't want them to finish cos what they are doing is amazing" Kaitlyn. "At first I felt scared and couldn't do it. When I got their I got a bit more confident. 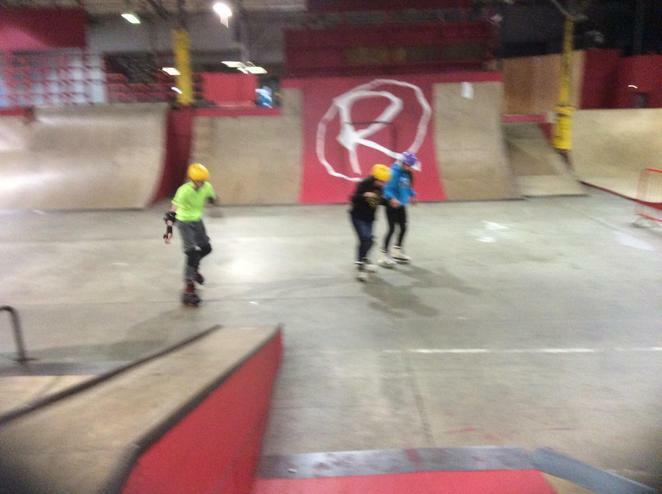 I was scared to use any of the ramps but then people had a go and I felt I didn't want to get left out. So I did it. I loved it and want to go again!". Matthew.